Diego joined EDRi in October 2014 as Advocacy Manager. He advocates for the protection of citizens’ fundamental rights and freedoms online in the fields of data protection, surveillance and copyright. In the past, Diego gained experience in the International Criminal Tribunal for former Yugoslavia, the EU Fundamental Rights Agency (FRA) and the Free Software Foundation Europe. Previously to all that he worked as a lawyer in Spain. 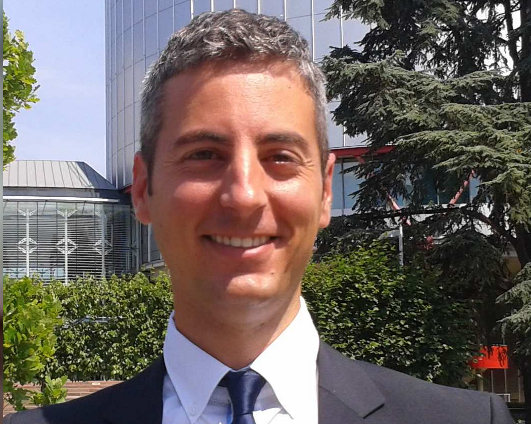 Diego is co-author of the Council of Europe’s Study DGI(2014)31 “Human Rights Violations Online”: https://edri.org/files/EDRI_CoE.pdf, prepared by EDRi for the Council of Europe on 4 December 2014.